How to separate and divide succulent offsets and stem babies... round 2! - Sucs for You! How to separate and divide succulent offsets and stem babies… round 2! 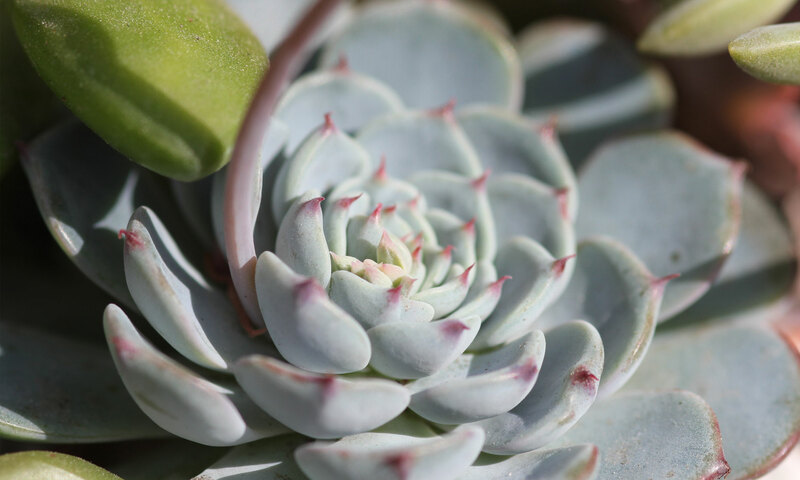 Dividing and separating various offsets and new growth on several types of succulents, plus an update on the Echeveria subsessilis I topped back in the February video on repairing stretched and damaged succulents. The line up: Echeveria subsessilis, Echeveria pulvinata, Haworthia tessalata, Opunita, Echinopsis oxygona cv.